Will this tie people over until League Play arrives? While competitive Call of Duty fans cannot hop on League Play in Black Ops 4 yet, there is a competitive playlist they can compete in now. In an update earlier today, Treyarch added Pro Series Moshpit, a multiplayer playlist that features the official Call of Duty World League ruleset. This differs from the League Play feature Treyarch has promised fans, though, as Pro Series Moshpit does not give players a rank nor does it have skill-based matchmaking. Without a rank, the playlist doesn’t have the same attraction that League Play does, but it is a step in the right direction. It also likely serves as a test of sorts for the developers, who are working on League Play and the World League Hub. Fans have had to wait a while for the highly-anticipated competitive features in Black Ops 4, though. 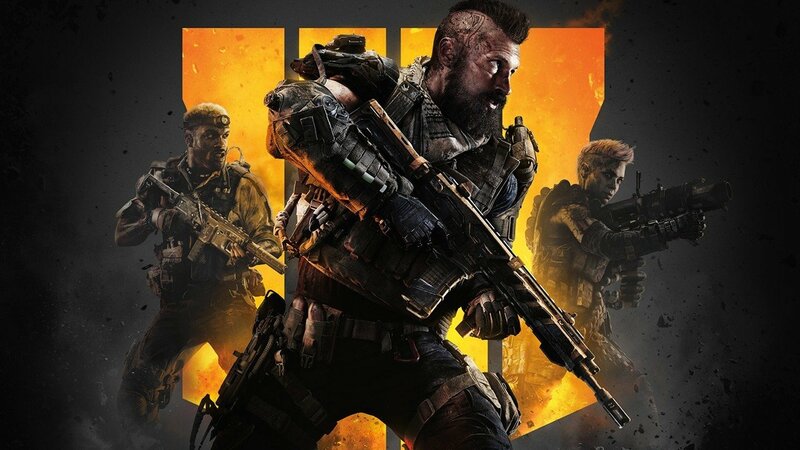 Before the release of Black Ops 4, Treyarch marked December as the target for League Play’s debut, but it was delayed until 2019. Once the new year hit, fans once again became excited about the impending release of the esports playlist, but Treyarch delayed it once more until late January. And just a few days ago, Treyarch again said it needed to delay League Play until the middle of February. Pro Series Moshpit will have to suffice for now, but the competitive CoD community is still likely eyeing League Play heavily.